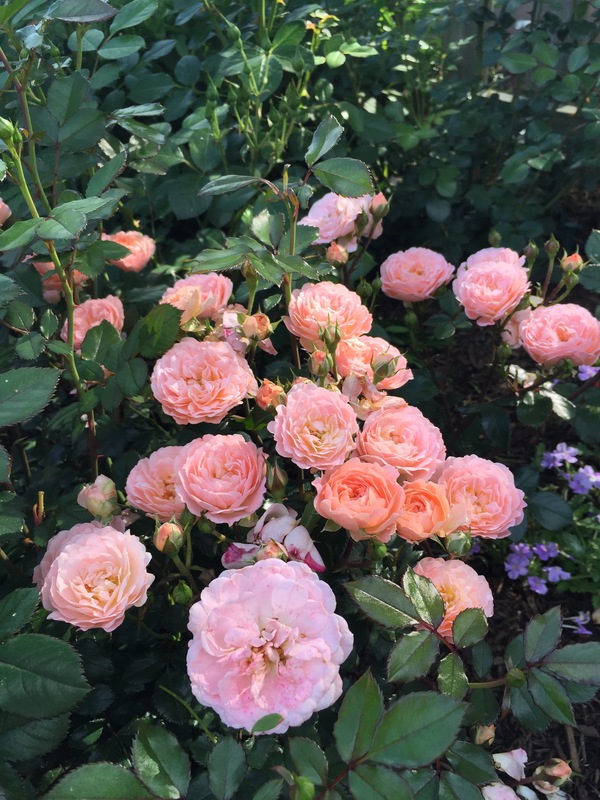 If you are wondering what went on last week at the Biltmore International Rose Trials, below is a video just for you! 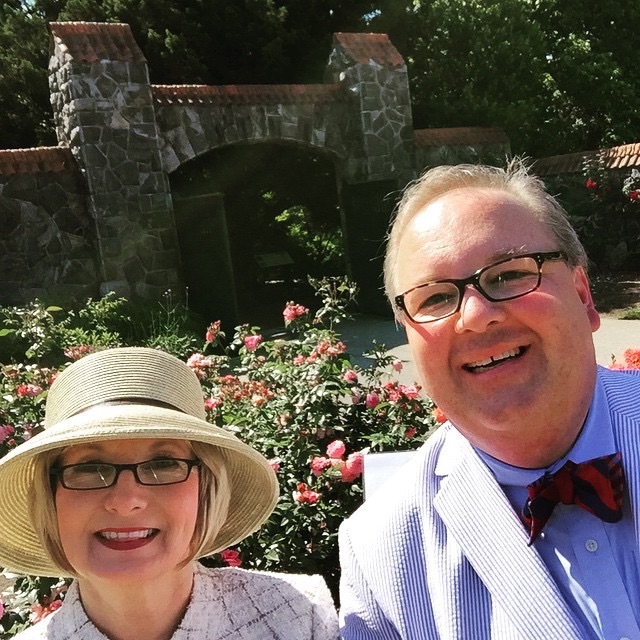 Chris (VanCleave) and I had so much fun (maybe tooooo much fun judging from the outtakes) seeing the roses, but also seeing our rose friends and having the opportunity to interview them! 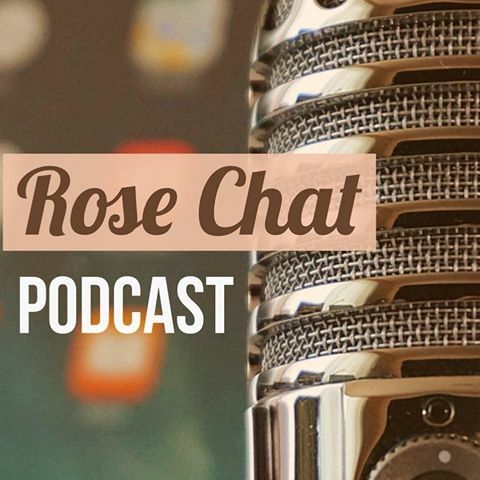 Look for additional videos on Twitter, Facebook, Instagram and our Rose Chat Podcast. Warning rose lovers, if we see you on the road, we just might ask you a question or two about your favorite rose(s) or your best tips for growing roses. Yes, we have iPhones with video cameras and Selfie Sticks and we aren’t afraid to use them! Apricot Drift in my garden this week. What a great time to plant a rose and join the American Rose Society where you’ll learn more about the world’s favorite flower and meet a ton of rose friends! If you are local to me, join the Indianapolis Rose society–or come for a visit and check us out. Our meetings are open to the public! More info here. Are you a member of a rose society? very nice video thanks for sharing, it is so nice to be able to buy roses that have been tested in real world conditions and know how they will perform in ones’ garden.